Your age does not define you; you define your age. 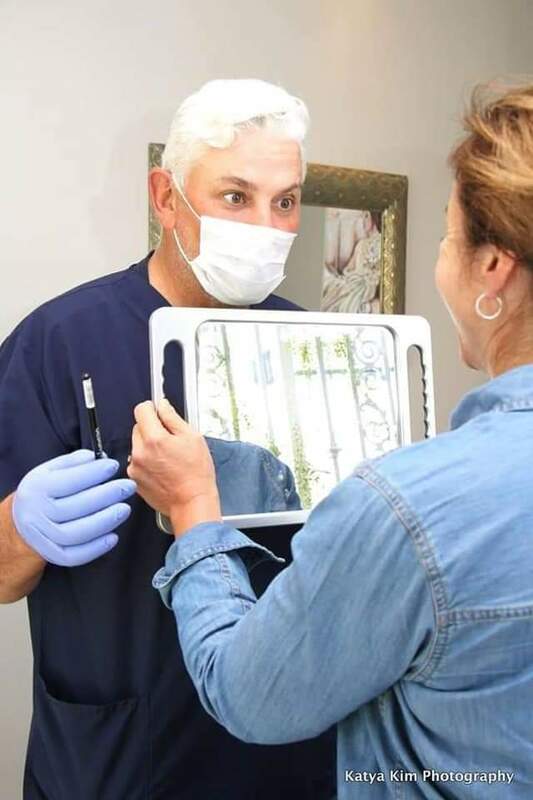 At Winelands Medical and Aesthetic Dr Joseph J. Huskisson (Aesthetic and General Practitioner, MB ChB Stell 1990) can make you look as young on the outside as you feel on the inside. Dr Huskisson’s luxuriously upmarket practice in Stellenbosch Square has been making dreams come true since 2006. His professional, discreet team offer a relaxing atmosphere where individual attention is ensured and enjoyed by all. Dr Huskisson has established a strong client base through his thorough and personal approach to every patient. After graduating from the University of Stellenbosch, Dr Huskisson went on to practice medicine in Somerset West and the Strand. It was after his relocation to the United Kingdom, where he became a member of the Joint Committee of General Practitioners; that he made his post-graduate transition from pure medicine to aesthetics. He has set a high standard in aesthetics and thus provides training to medical practitioners in Botox and Dermal Fillers. Dr Huskisson has been acknowledged as a front- runner in his field by being one of 13 specialist doctors from South Africa who gets invited to Monaco each year for an all expenses paid trip to the World Aesthetics and Medicines Congress. In his spare time, Dr Huskisson enjoys painting and other forms of art. It is this creative edge that enables him to achieve such amazing results. 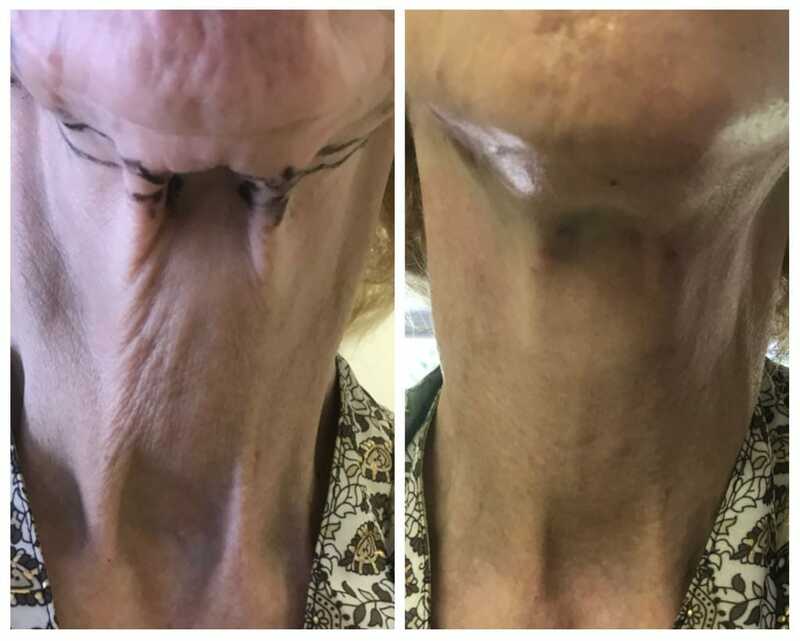 These results can be seen when he provides a Liquid Facelift for a client; where more enduring fillers are used to lift and improve sagging of the face, contour profiles, create shadows and highlights, and delicately adjust the shape of the face. Dr Huskisson’s art can also be seen on the body when he sculpts the body using a revolutionary LipoLaser treatment that offers Laser-assisted Liposuction. This unique, non- aggressive procedure has been offered at Winelands since 2010. Due to the fact that this treatment is minimally invasive it requires very little downtime and has wonderful results. 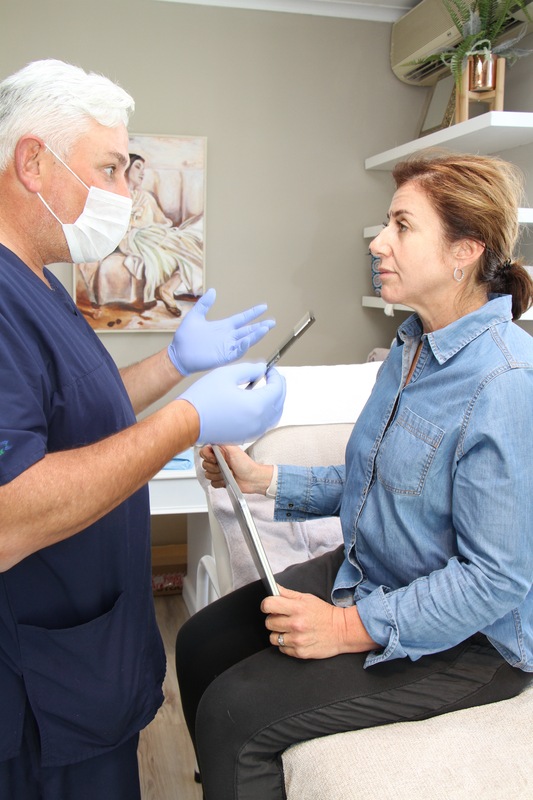 Dr Huskisson is in such high demand that he travels to Houtbay, Hermanus, Knysna, Pietermaritzburg and Johannesburg once a month to treat his aesthetic clients. 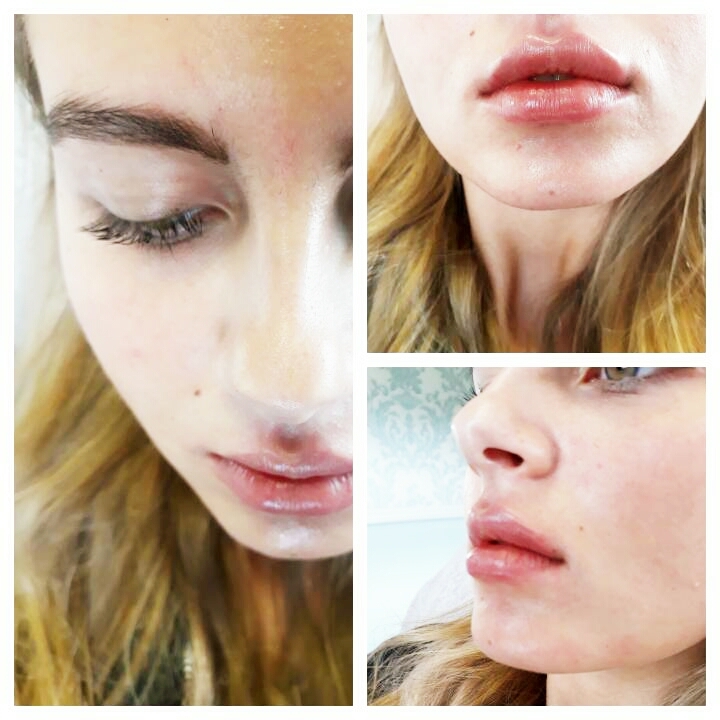 Thread lifts include Lifting, Contouring, Volumizing & Stimulates Collagen production.